Just a day after a thousand valley residents gathered on the State Capitol steps January 16 to call for state action on deepening dry conditions, Governor Brown did just that by officially declaring what had been obvious for months – that California is in a drought. 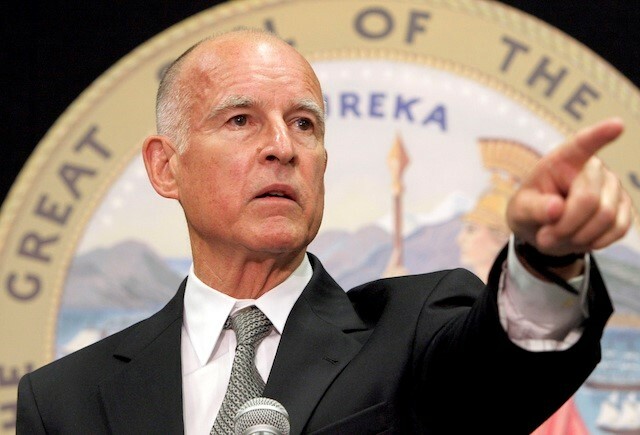 The declaration included a call by Brown for Californians to voluntarily reduce water consumption by 20% as the state endures a third straight dry year and, despite the two late February storms, is suffering through the worst year yet. It may have been coincidental, but the Governor’s drought declaration, coming on the heels of the previous day’s California Latino Water Coalition-sponsored rally, seemed to unleash a flurry of actions and developments that significantly elevated attention being paid to the drought, capped by a Presidential visit to the valley February 14. His drought declaration contained 20 provisions. Among other things, state agencies were told to begin a statewide conservation efforts while easing the process for water transfers. More seasonal firefighters are to be hired because of the dry conditions. The proclamation allows state agencies to ease requirements for reservoir releases related to downstream water quality and directs them to monitor groundwater levels. Although thus far stopping short of such an action, the Governor has repeatedly threatened to impose mandatory water conservation if steps taken by local agencies fall short. During a brief mid-February tour at the World Ag Expo in Tulare, Brown told reporters, “When God doesn’t provide the water, it’s not here” but he said his administration is dealing with the situation. “As governor, I try to bring everybody together, and at this stage in my life, I think I’m going to be able to do that,” Brown said.